At Robot Obedience School, we let students find out for themselves how much fun Science, Technology, Engineering and Mathematics (STEM) really are! We make robots and program them, and use them to solve problems! And the students surprise themselves with how much fun they have doing it! A gentle introduction to science and robotics for younger children aged 6-9 years old. Learn to program robots from the beginning! 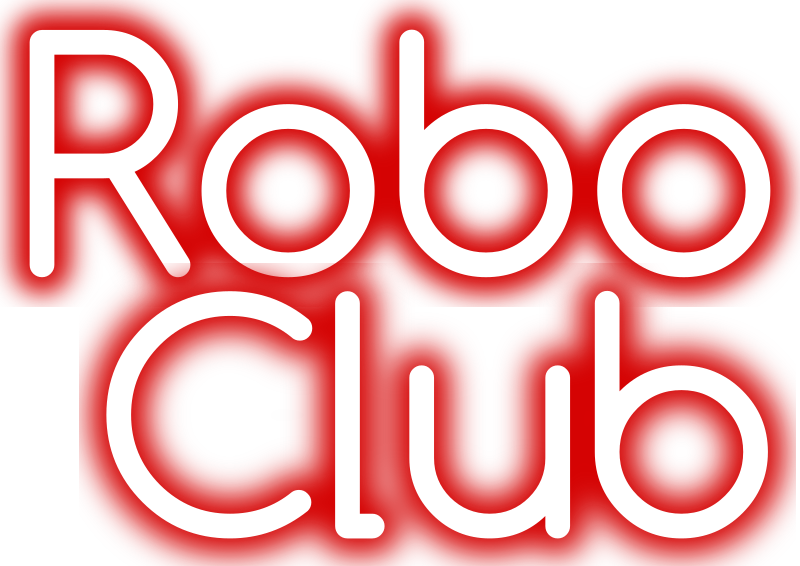 Practise robot building and programming skills through fun challenges! Meets weekly during school term Feb-July. Science and Robotics program for students aged 9-16, August-November annually. School incursions are also possible. Please contact us for more information. We look forward to getting your kids into developing their own technology, instead of just consuming other peoples' technology! 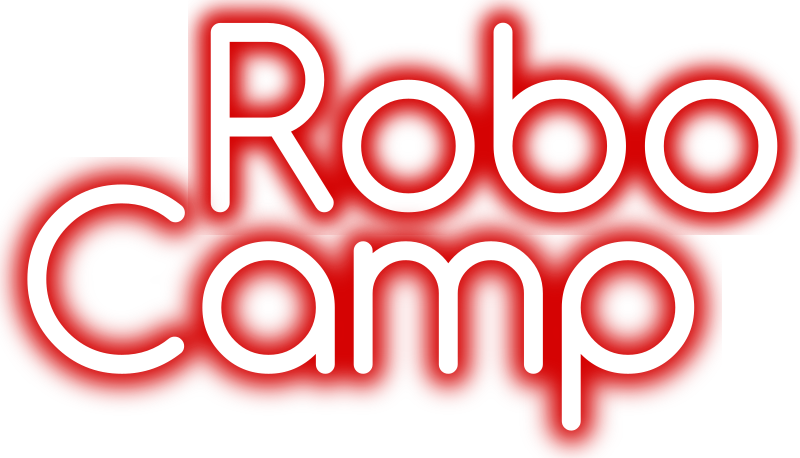 Please follow us on Facebook to be informed of upcoming RoboCamps and other events!